Service the whole fleet, from ATV’s to Snowcats. 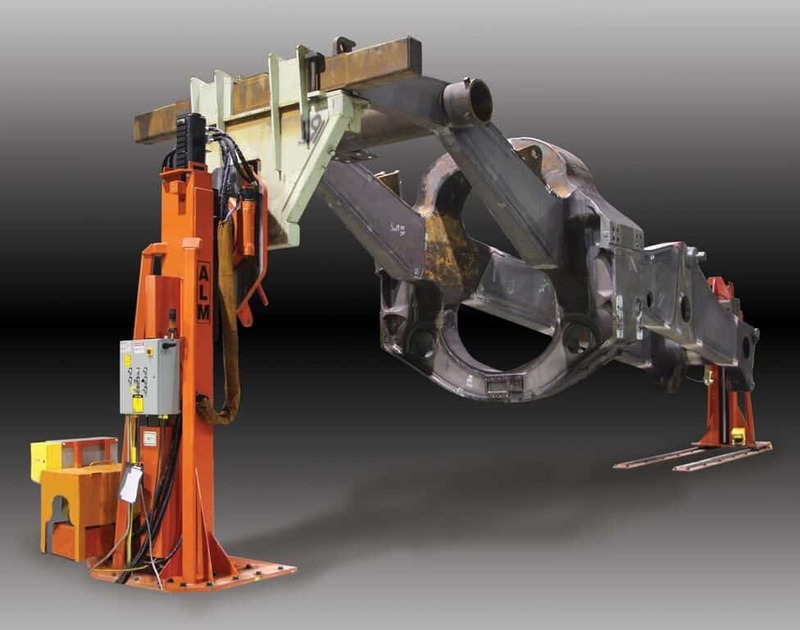 Position your Work for Productivity, Throughput, Safety, Ergonomics and Quality. 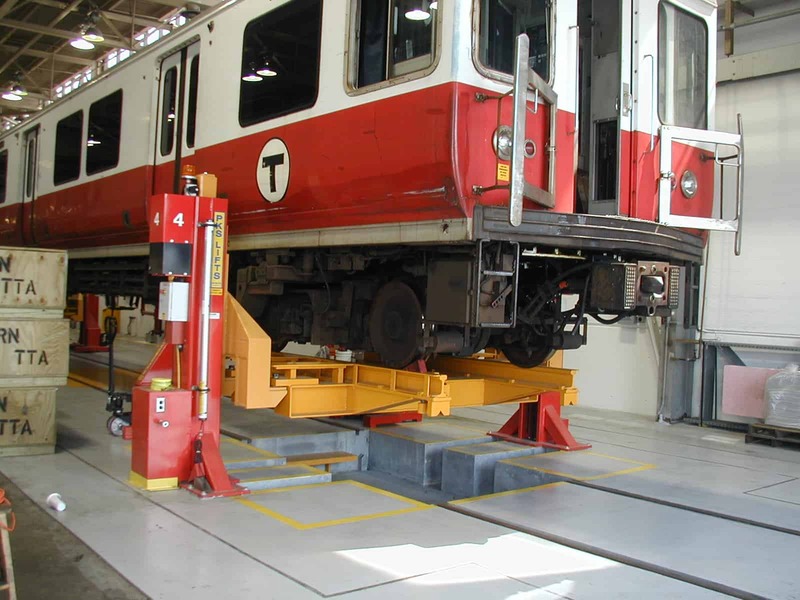 Providing Engineered Lifting Solutions for manufacturing, heavy specialty vehicles and complex projects since 1991. 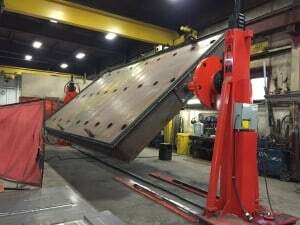 ALM Welding and Assembly Positioners: our niche is lifting and rotating wide weldments and assemblies to increase profitability by lowering your production costs and getting work out the door faster. Distributor in NY and New England; International Representative for Canada. 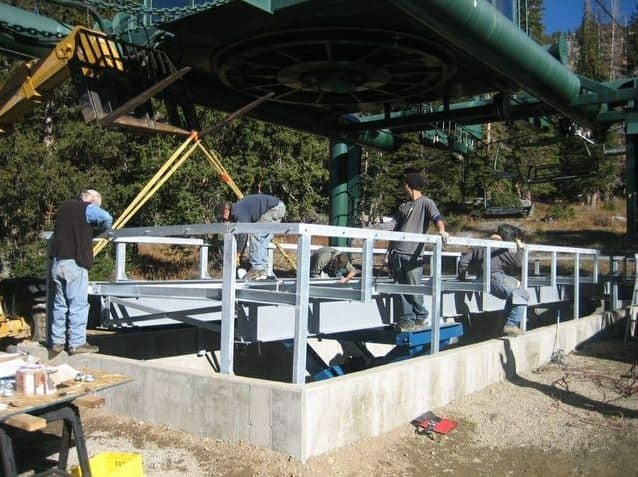 LIF-TRACK snow groomer lifts will improve your vehicle maintenance program, lower your cost and increase worker safety and productivity. 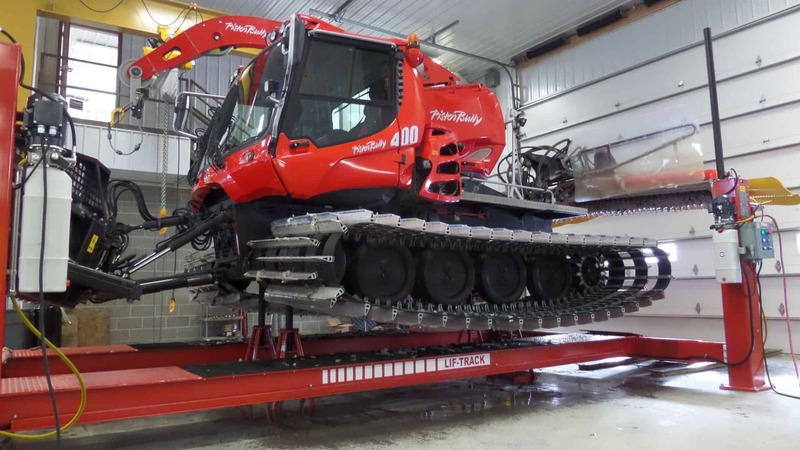 This snow grooming lift features an easy-rolling platform to lift ATV’s, pickups, tractors, backhoes, trucks and snowcats – all the vehicles at a ski resort worldwide.